I have a new fetish ( oh well, a few new fetishes) on of them being French pharmacy. Lets make it clear. I've never been to France and have no relation to France or its culture except my love for macaroons. 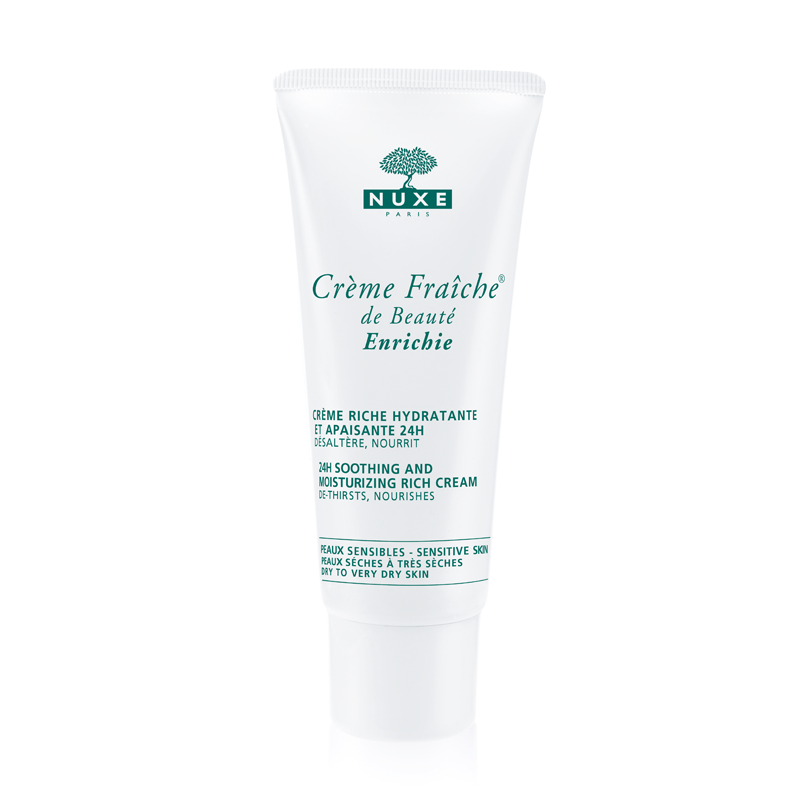 Still, there is something alluring in French pharmacy, the idea of iconic French beauty and class, the simple but elegant packaging and the Frenchness of it all. 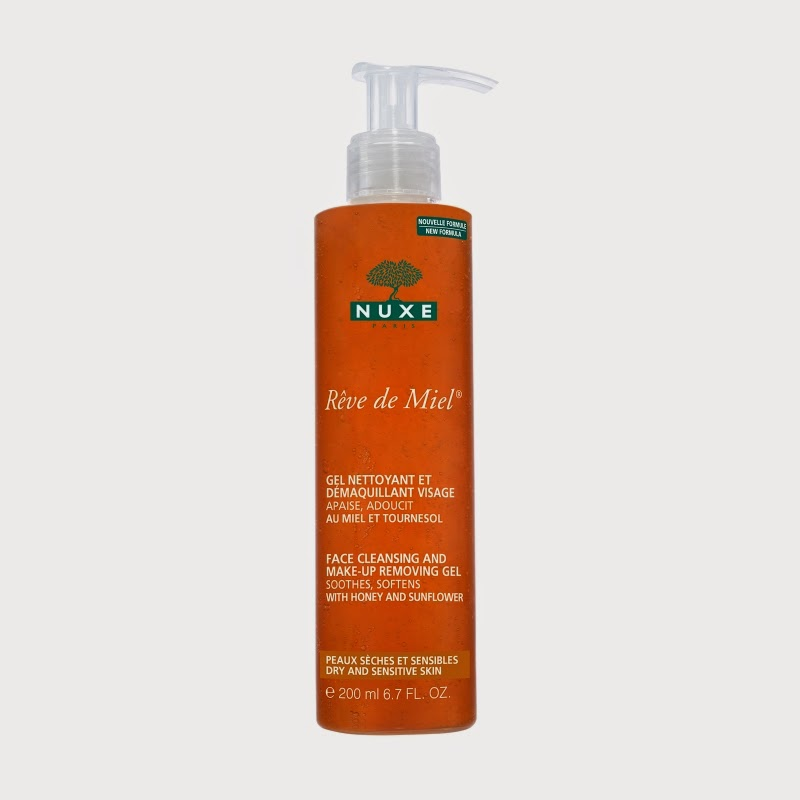 I started by trying 5 products from NUXE. bought online so people from around the world can enjoy them. 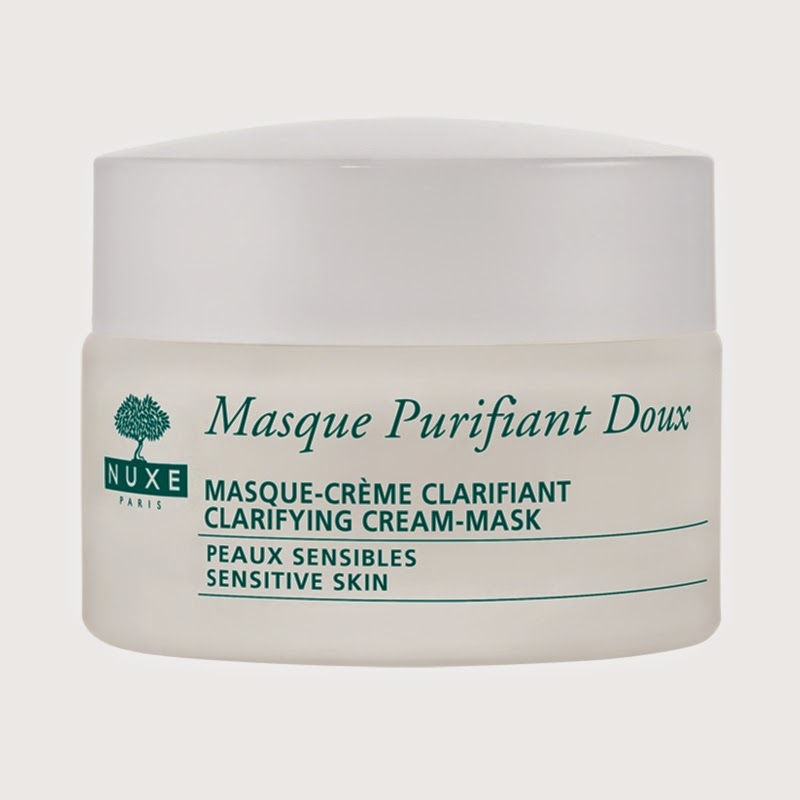 NUXE Masque Purifiant Doux Clarifying Cream-Mask – I heard rave reviews on this mask and I have to say I was a bit disappointing. 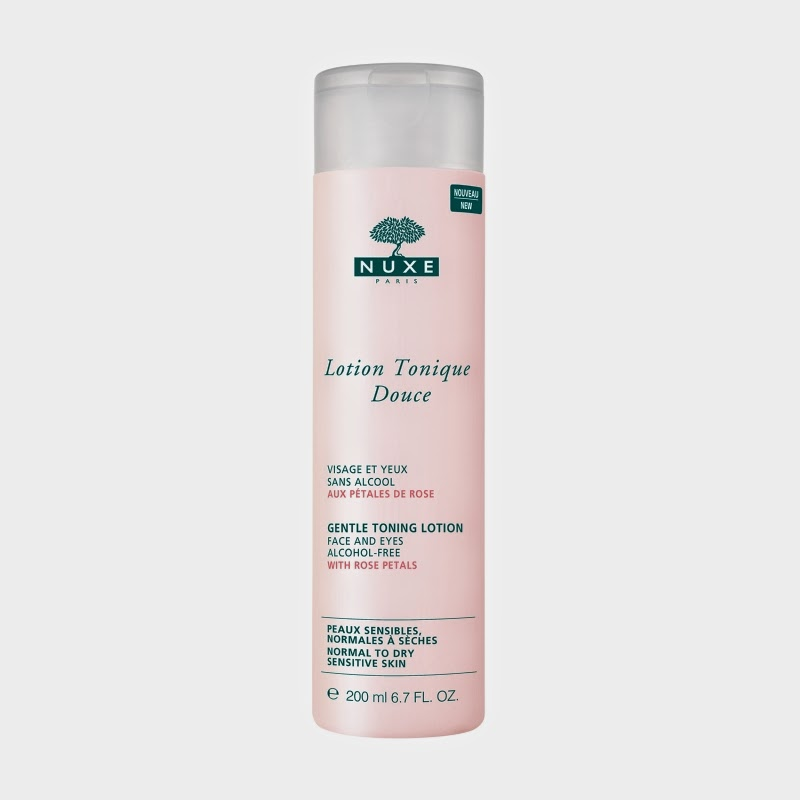 It’s a good mask by all means, it feels luxurious and leaves the skin soft and supple but it isn’t anything special , not something that you cant get with other masks, some much cheaper. I might buy it again but it isn’t a holy grail. 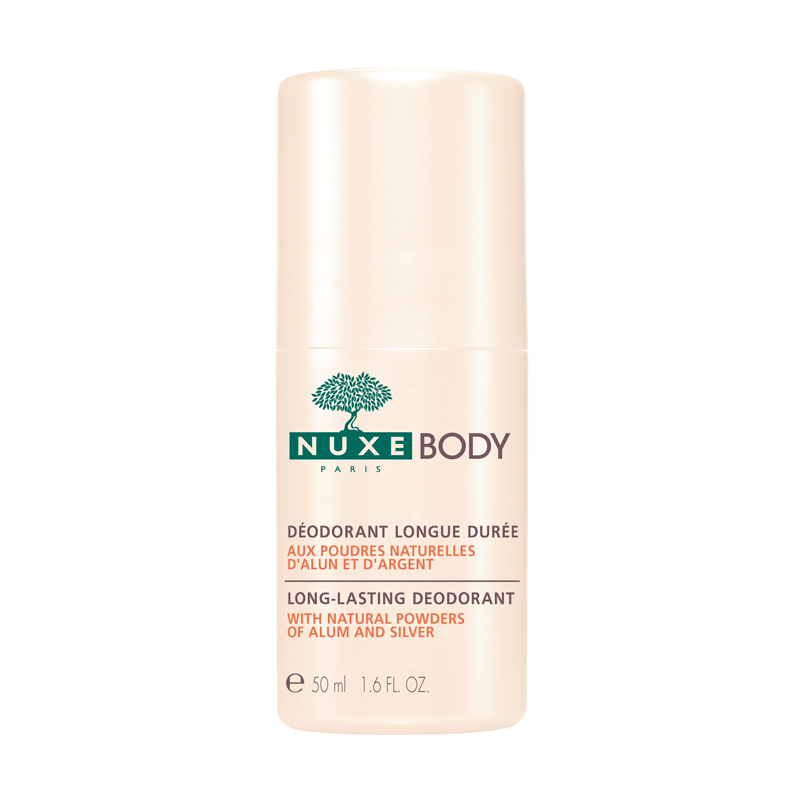 NUXE BODY Déodorant Longue Durée Long-Lasting Deodorant – I bought this deodorant as I am trying to use more natural deodorants, and this was is paraben free. However, it does contain aluminum which is a shame cause I loved it. All in all its a great deodorant and if you don’t mind aluminum in your deodorant I would recommend. I currently will stay away.